히어로즈 of Olympus 바탕화면. These are the first. The last time i 게시됨 them, they disappeared o_0. 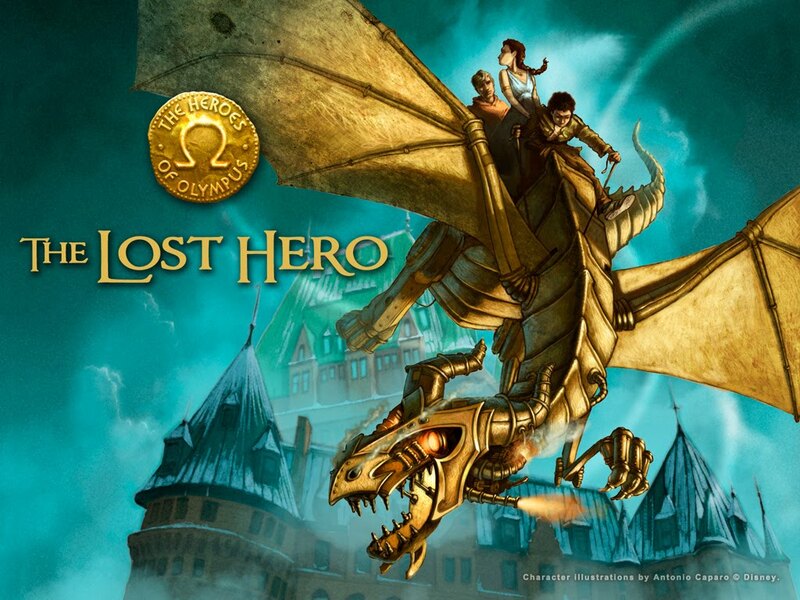 HD Wallpaper and background images in the 올림푸스의 영웅들 club tagged: the heroes of olympus the lost hero heroes piper jason leo. This 올림푸스의 영웅들 wallpaper contains 애니메이션, 만화, and 만화책.